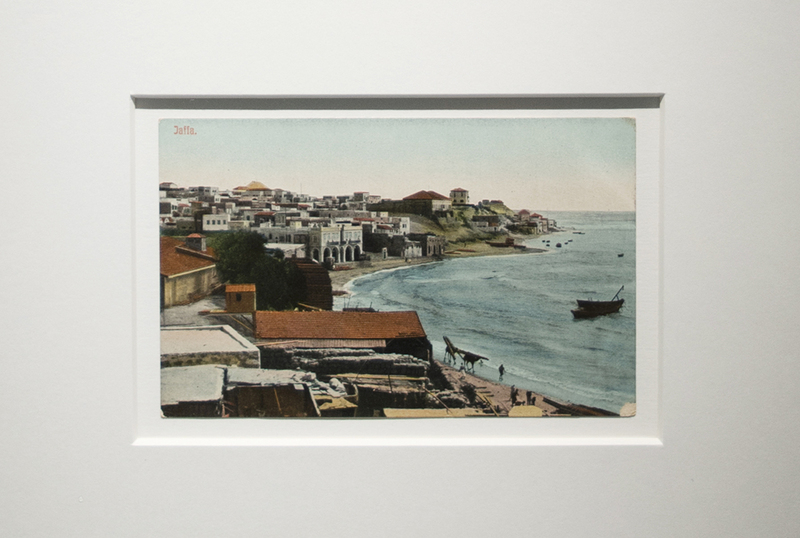 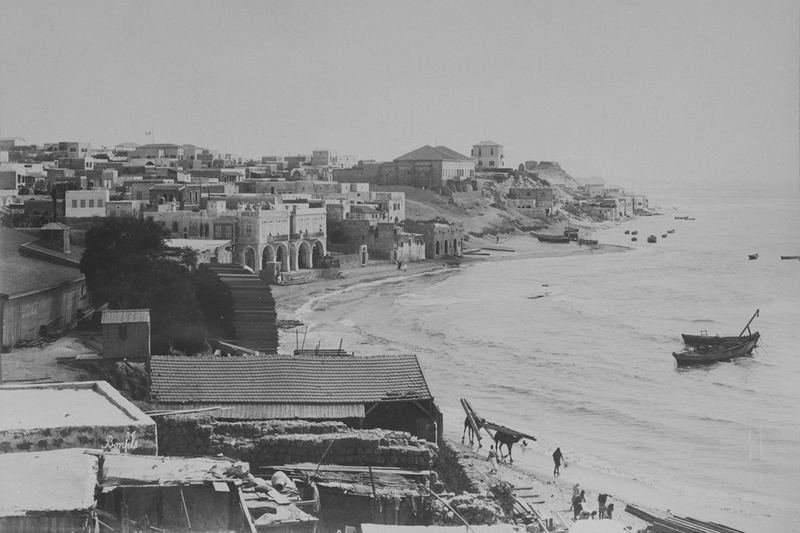 A Beach consists of photographs from the Arab city of Jaffa south of Tel Aviv, along with a photograph of the same place taken by French photographer Félix Bonfils in 1880, and a childhood memory. 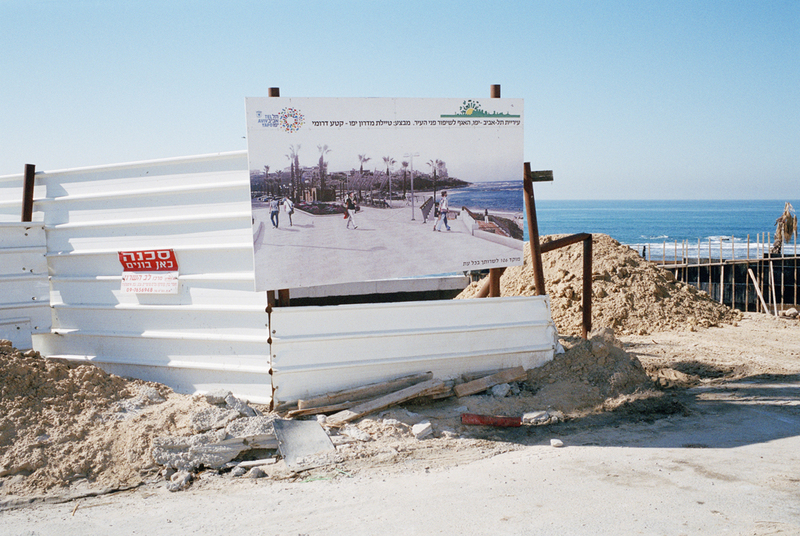 The buildings that are visible in Bonfils photograph are now demolished to the ground to make way for a modern boardwalk as a result of the occupation and as part of the gentrification processes in Tel Aviv. 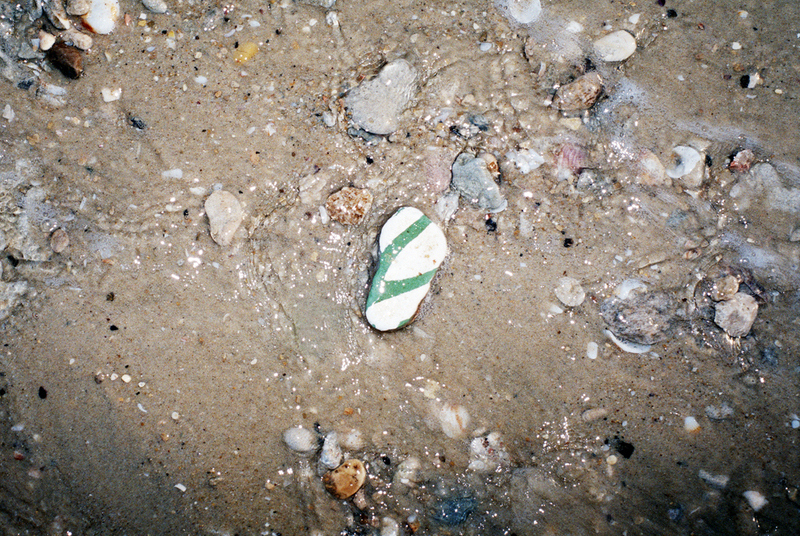 The only sign of the missing houses are the pieces of mosaic from the tiles found on the beach in Jaffa. 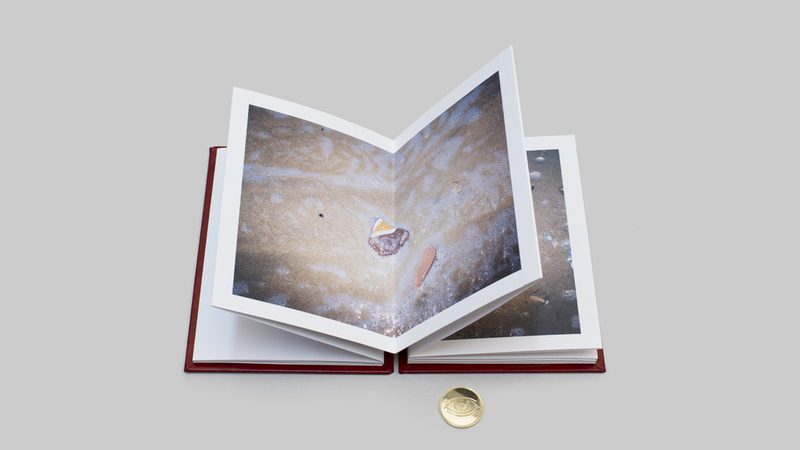 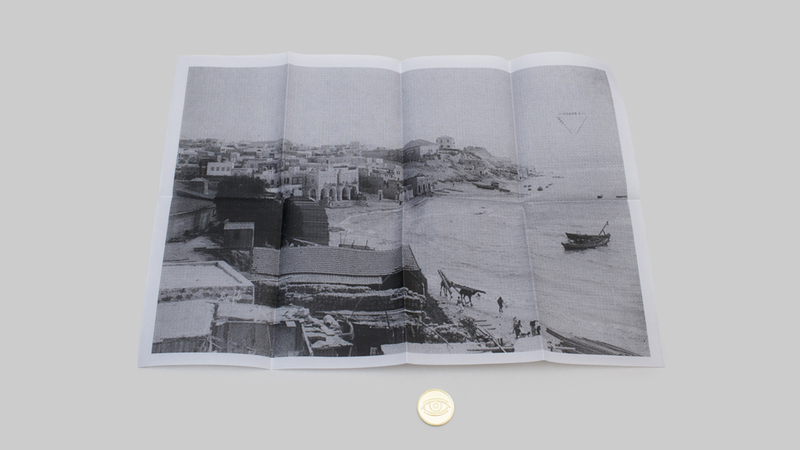 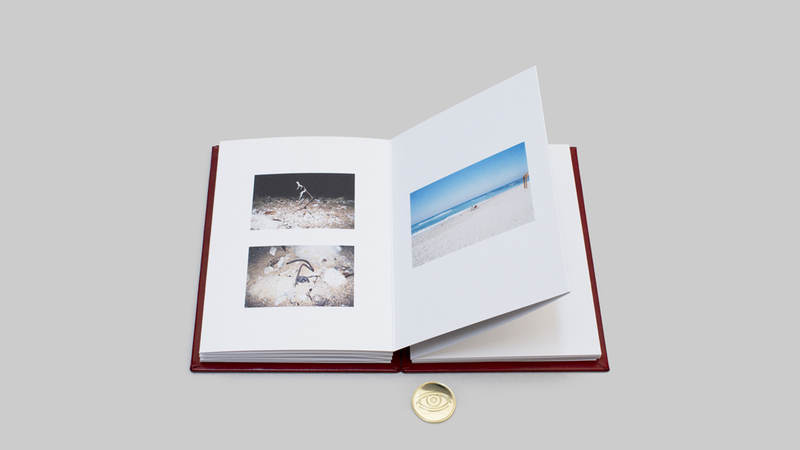 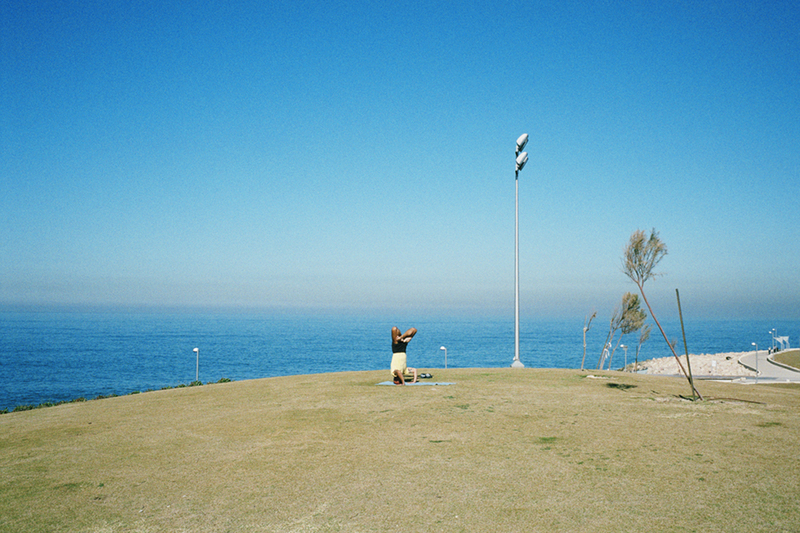 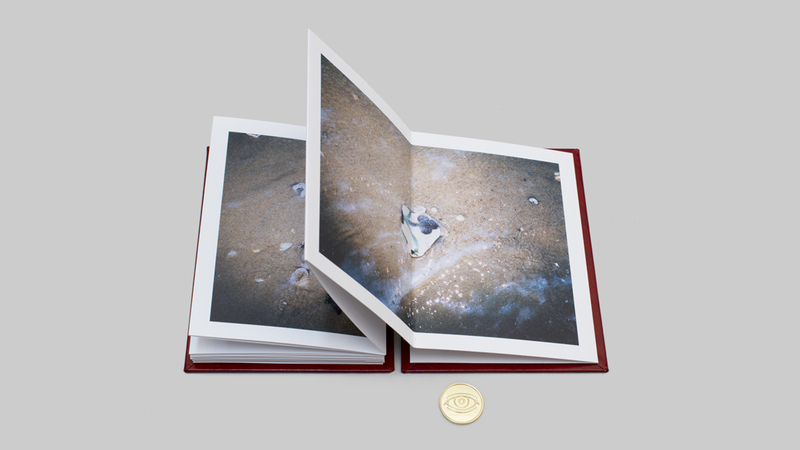 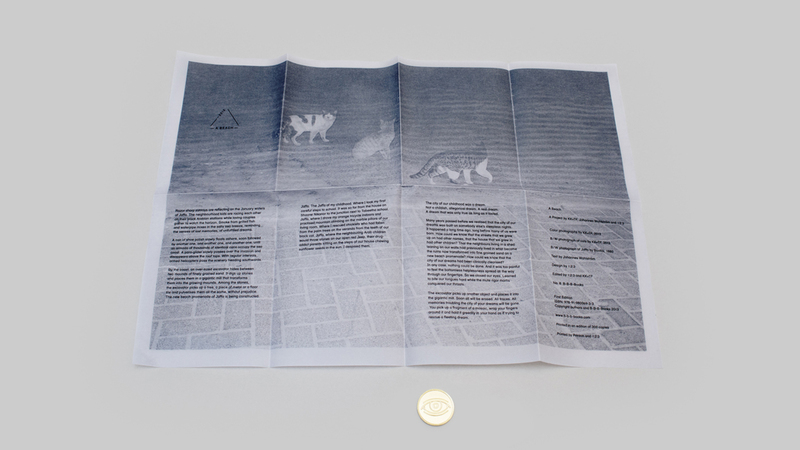 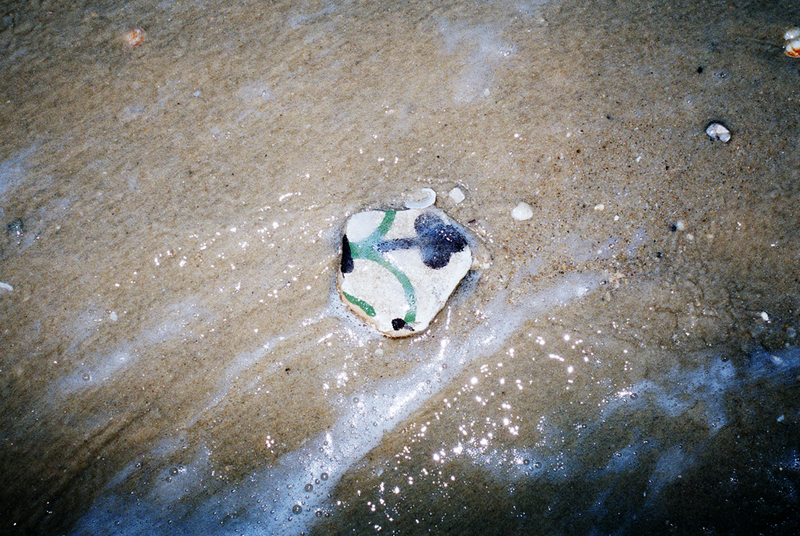 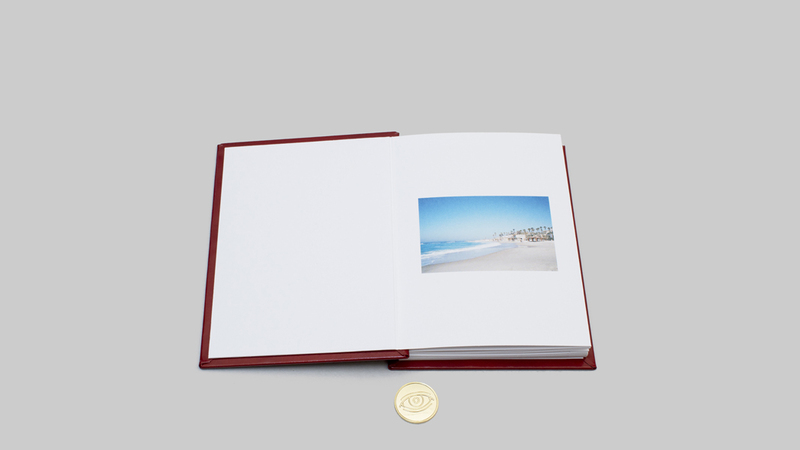 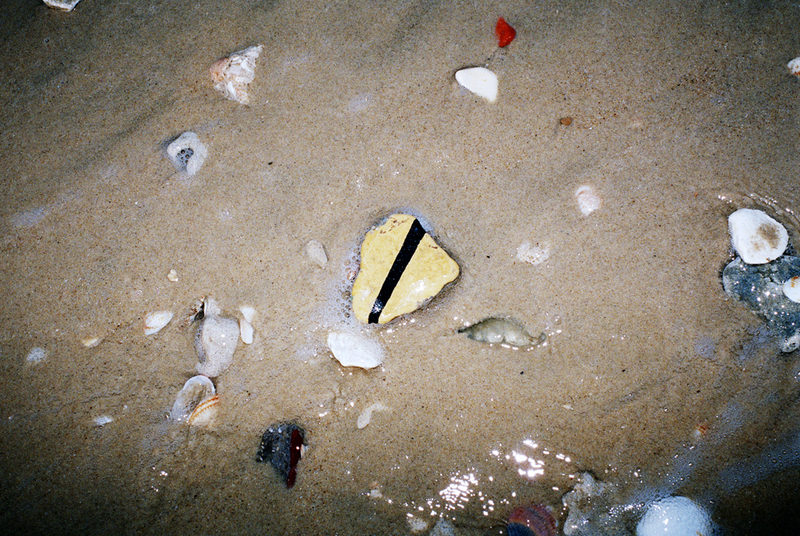 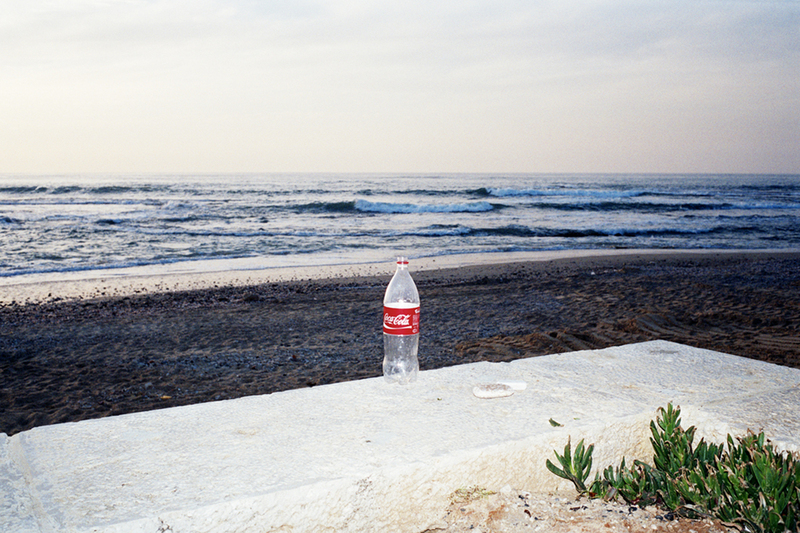 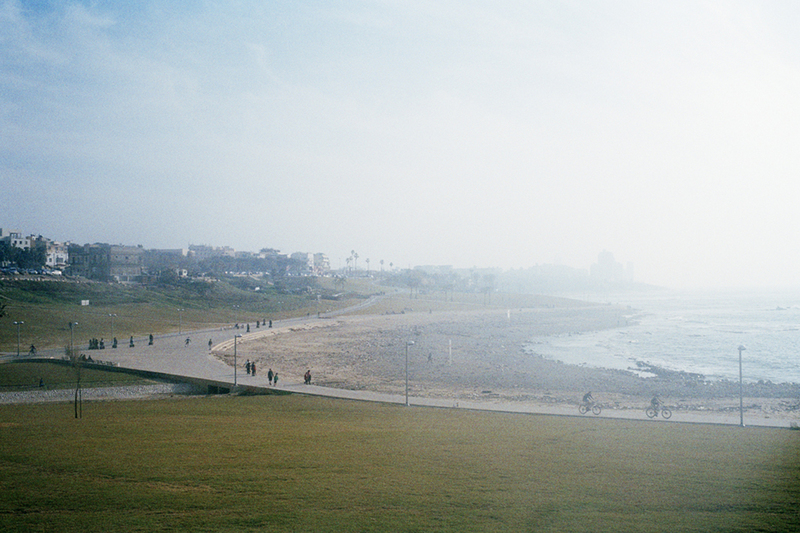 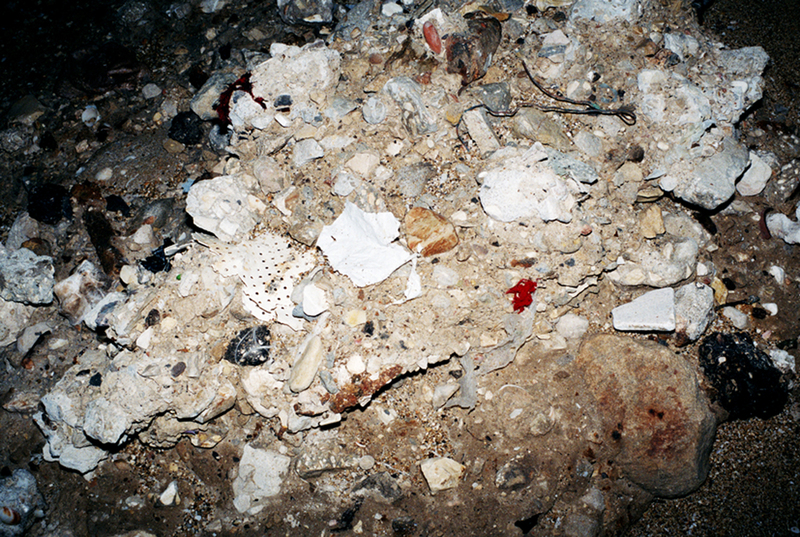 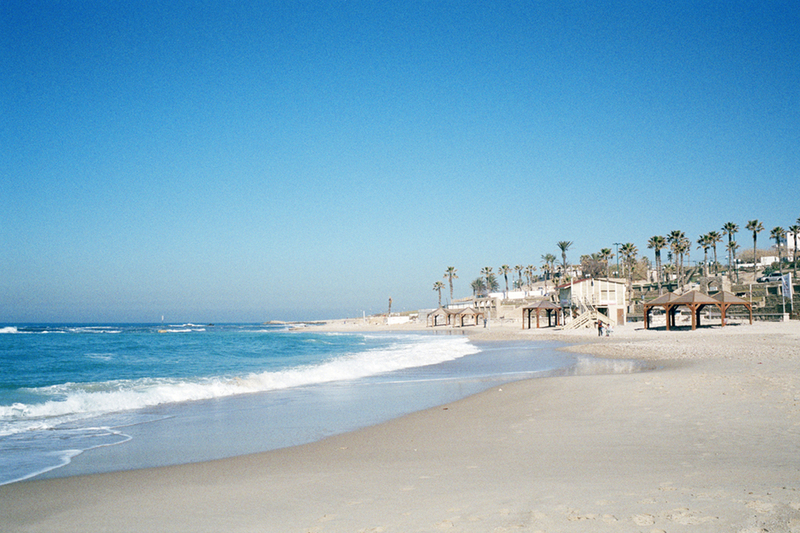 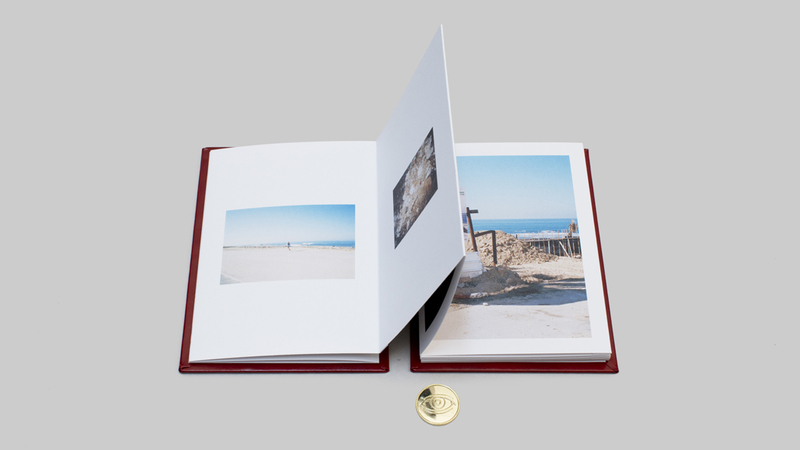 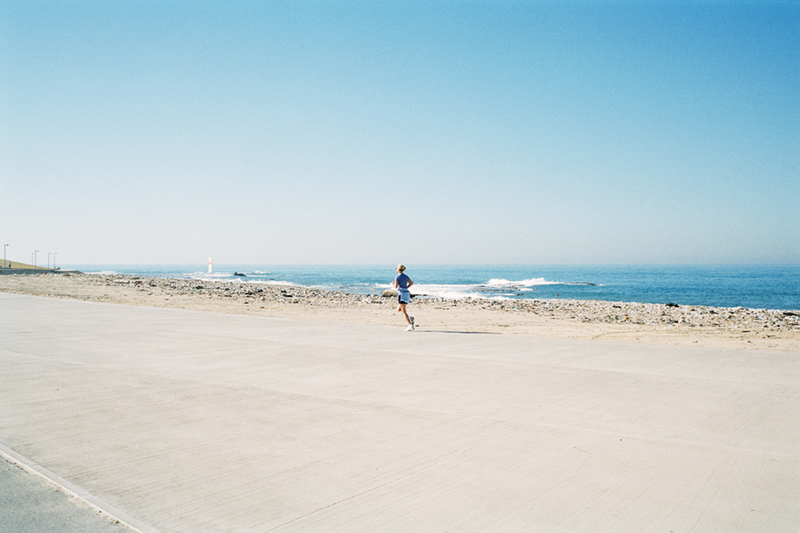 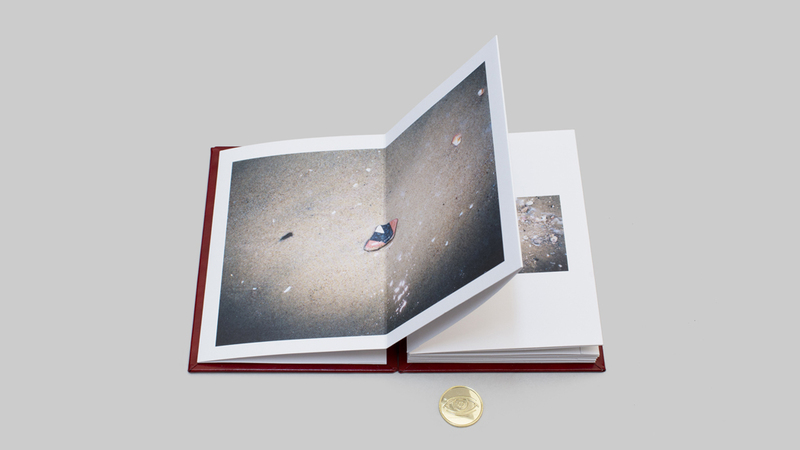 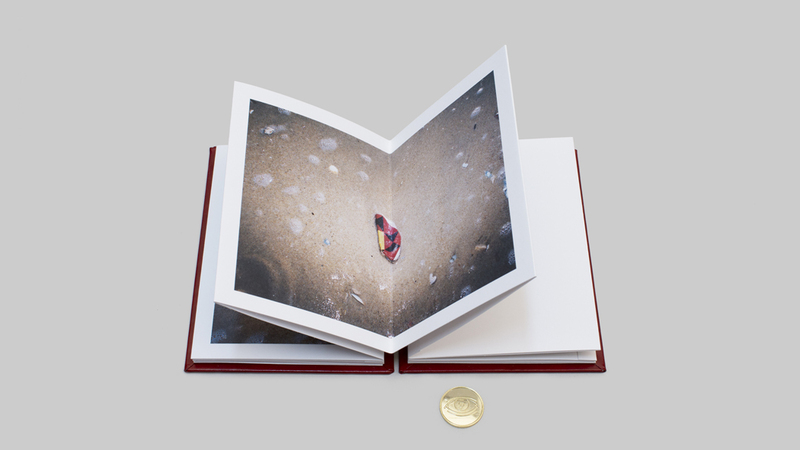 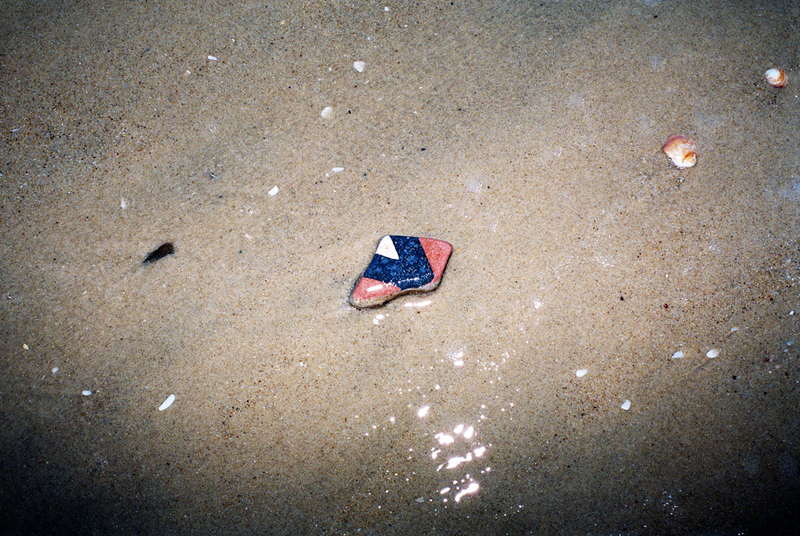 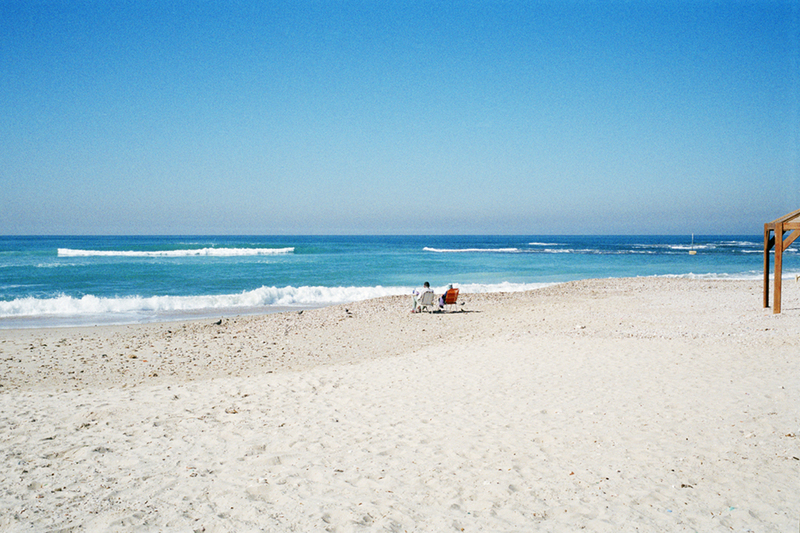 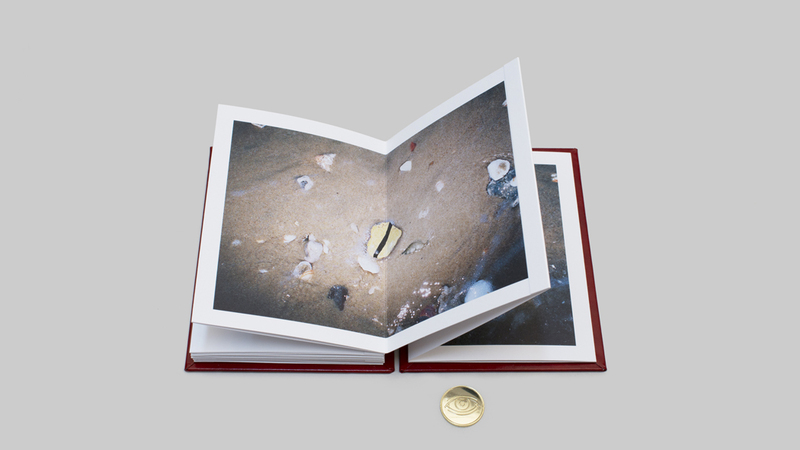 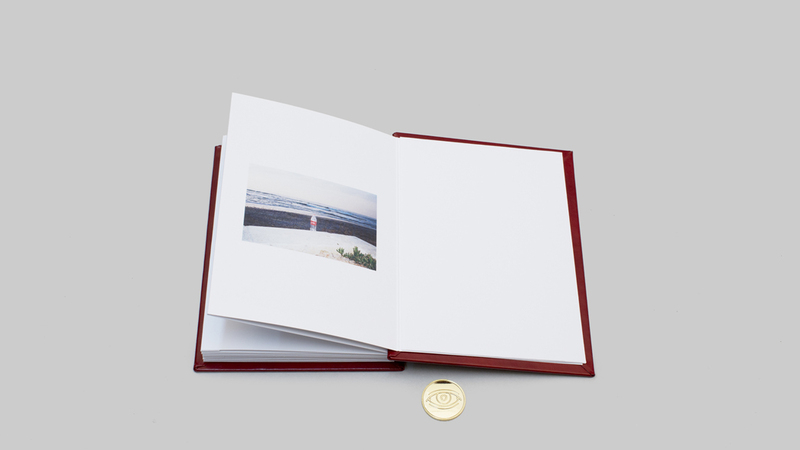 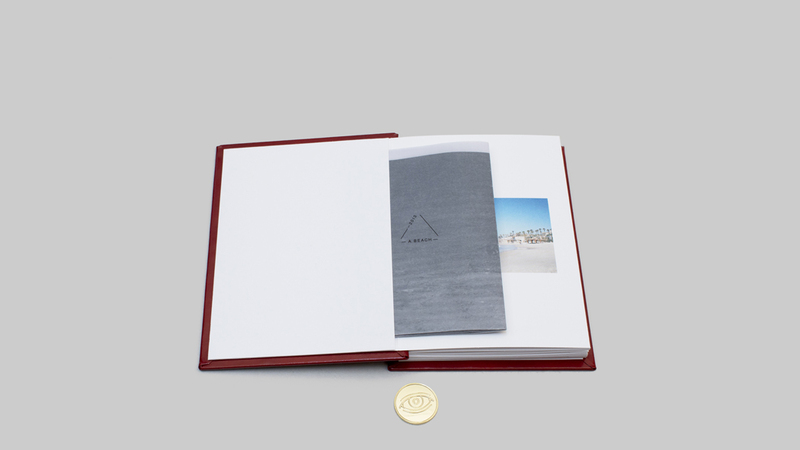 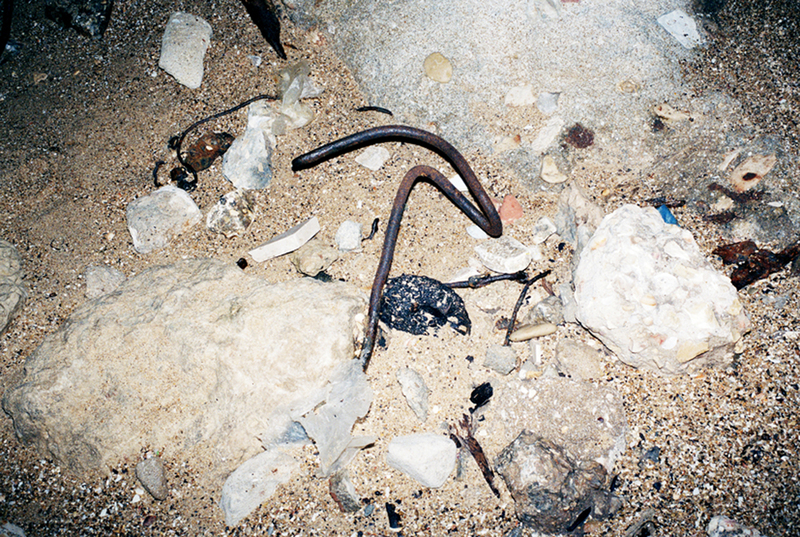 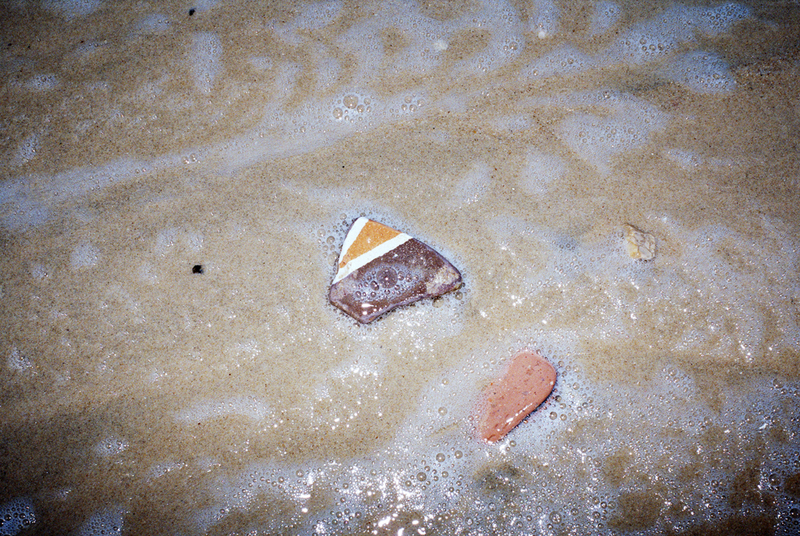 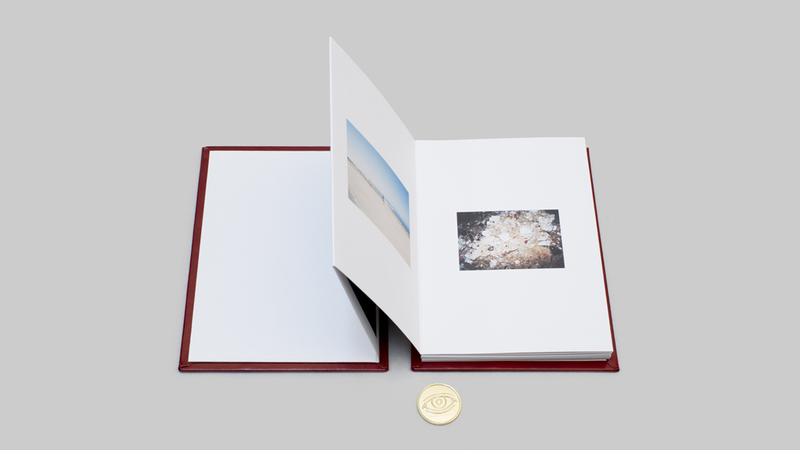 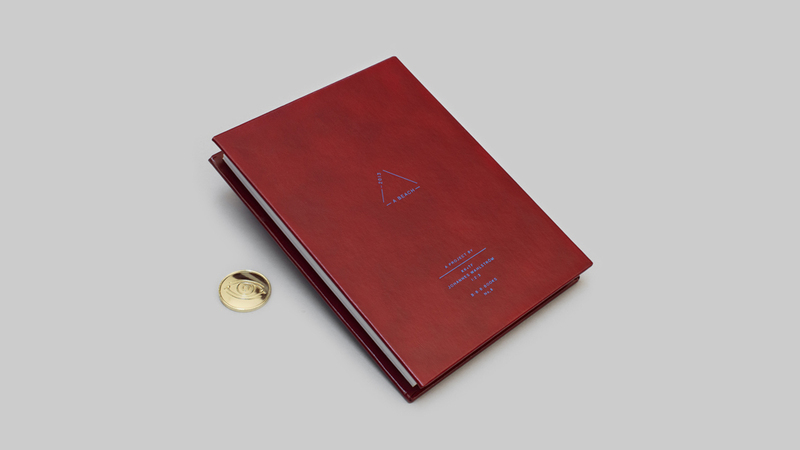 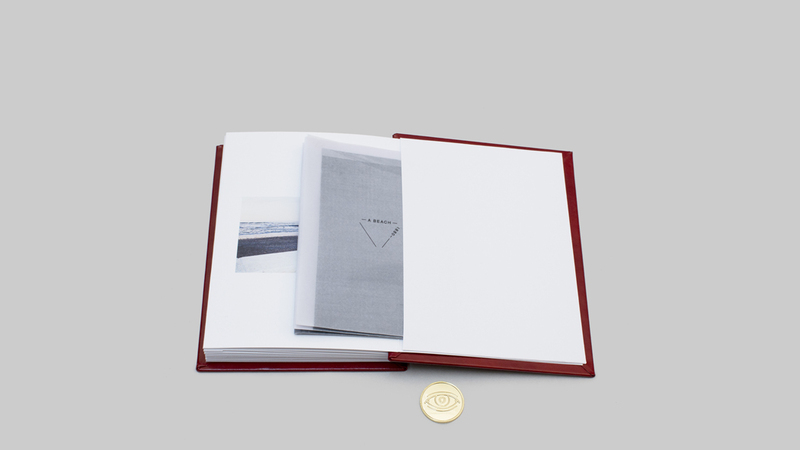 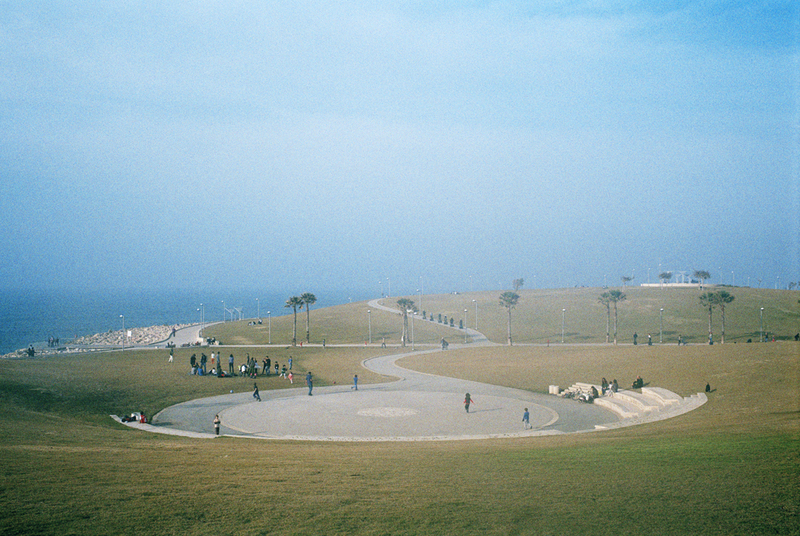 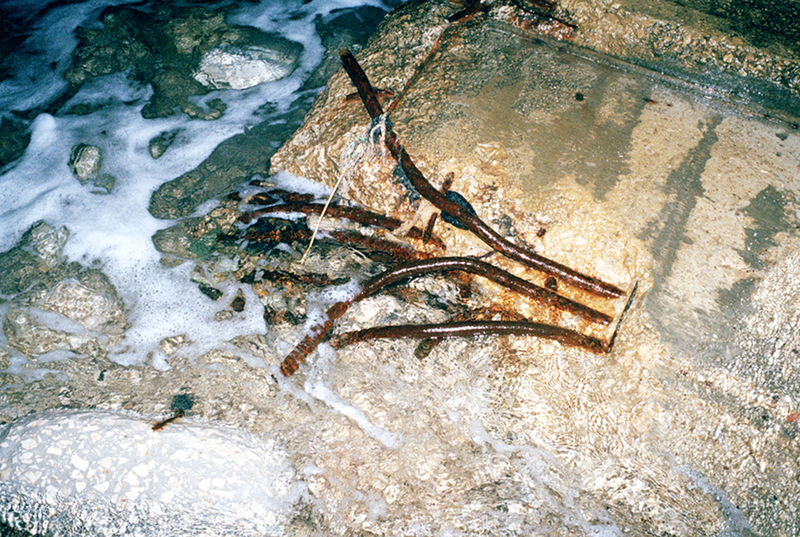 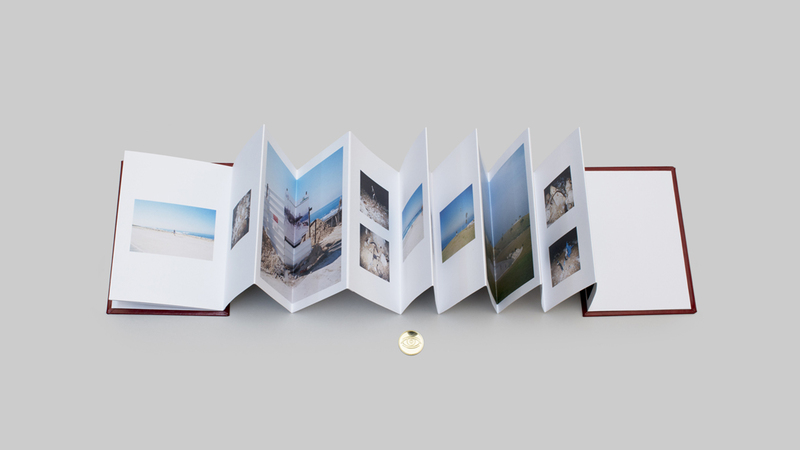 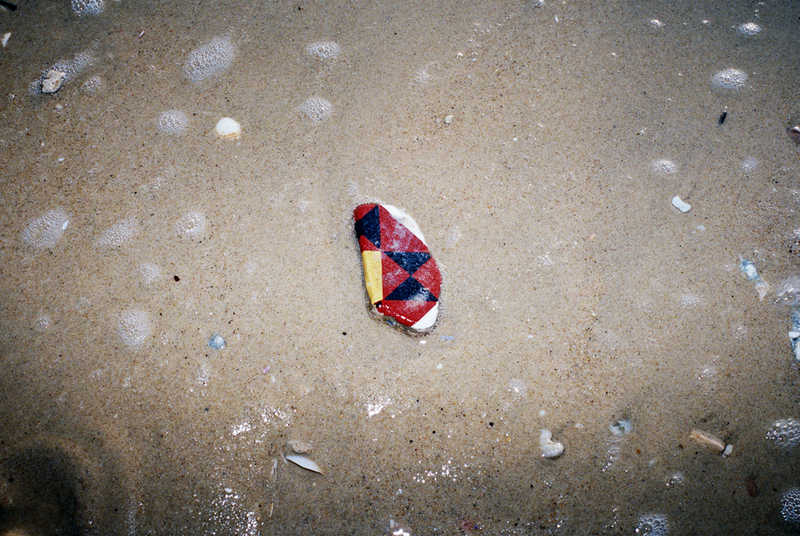 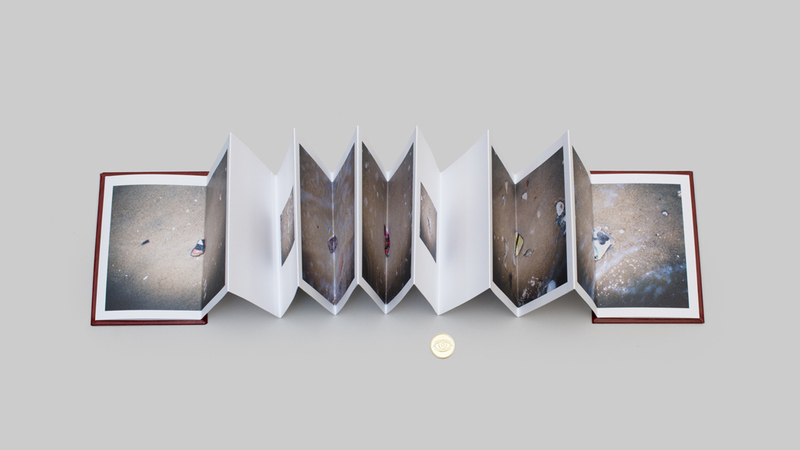 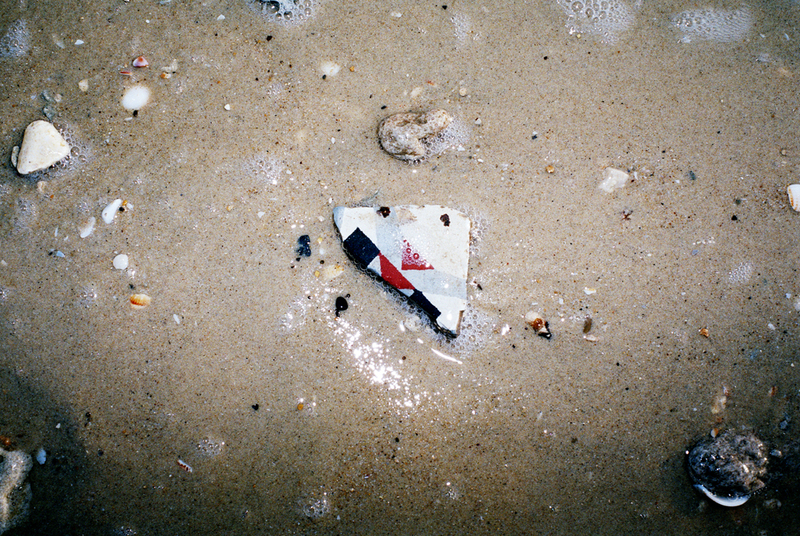 A Beach is published at B-B-B-Books and was released at Offprint Paris 2013. 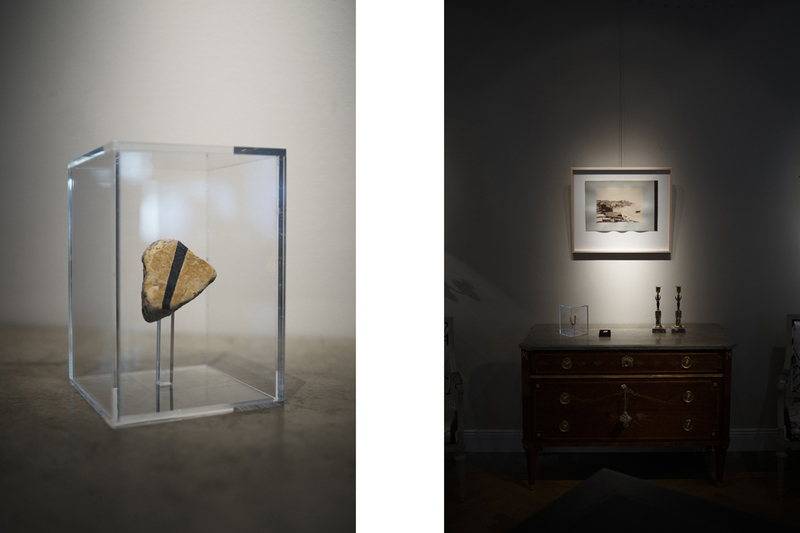 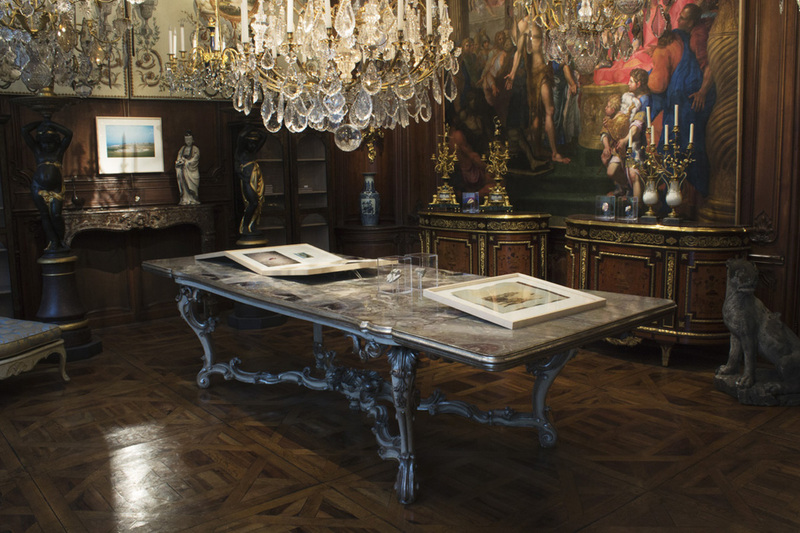 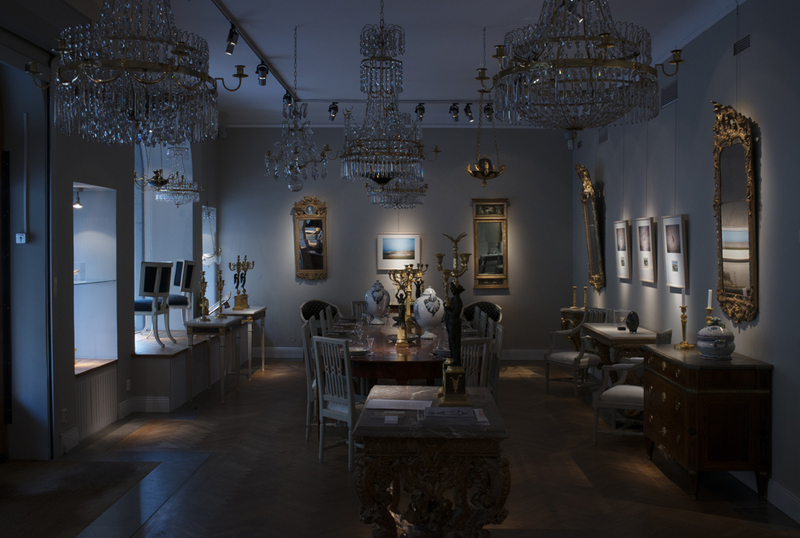 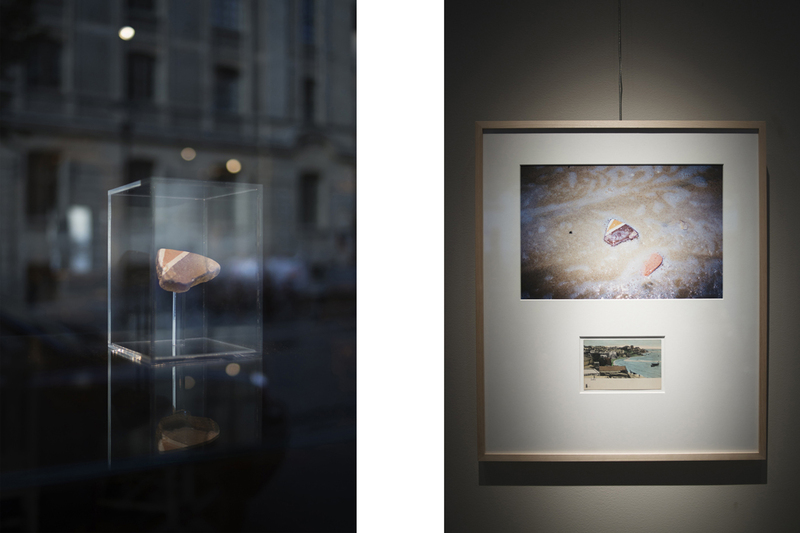 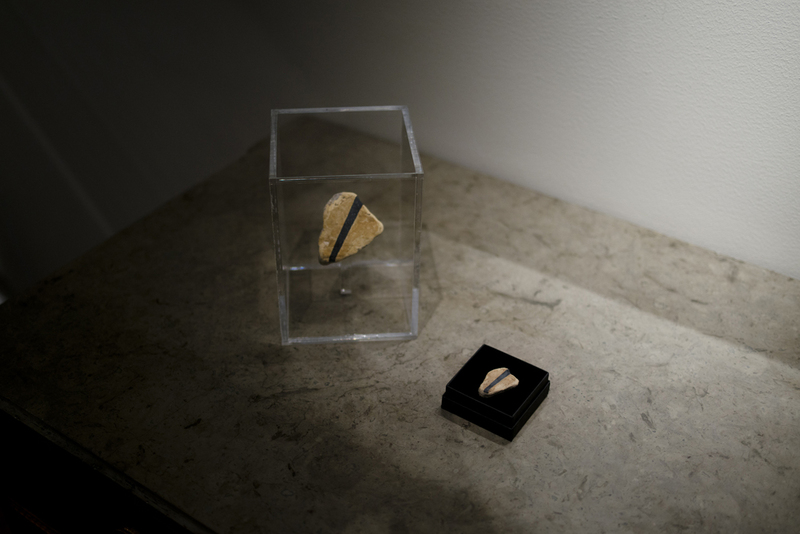 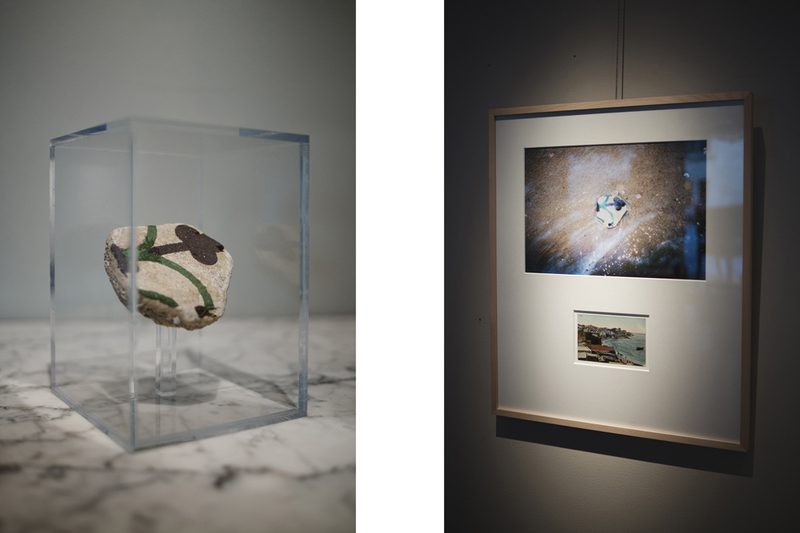 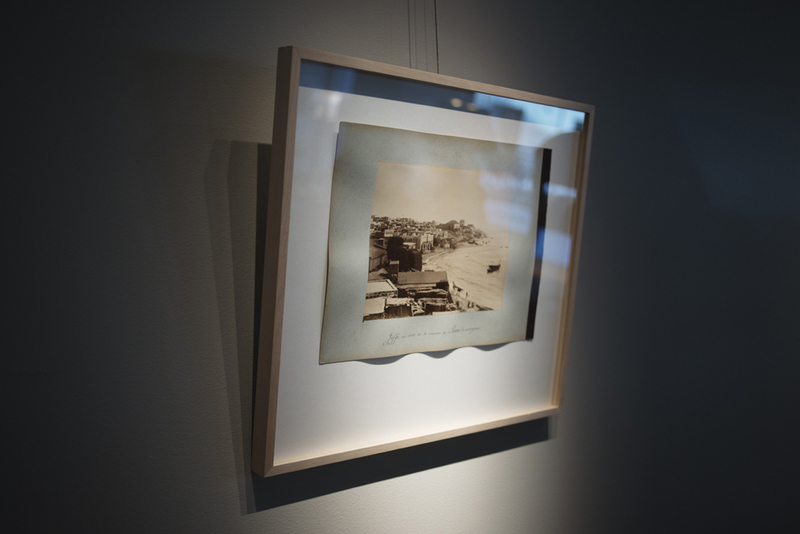 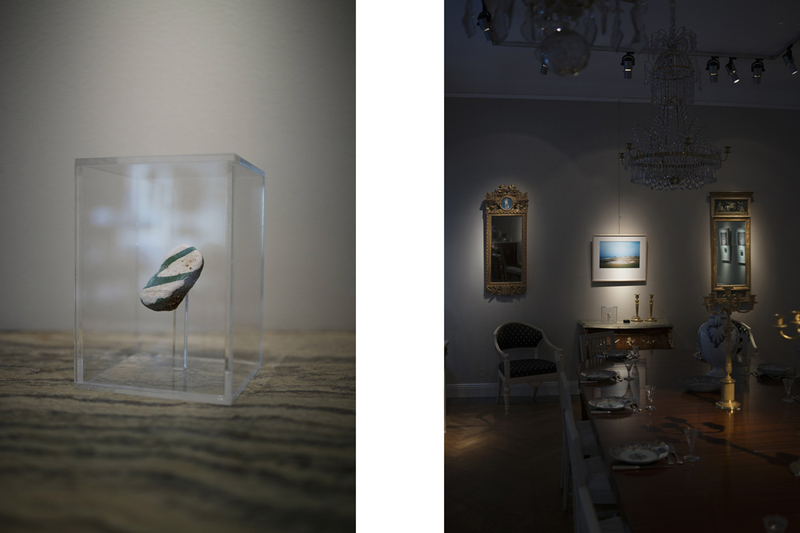 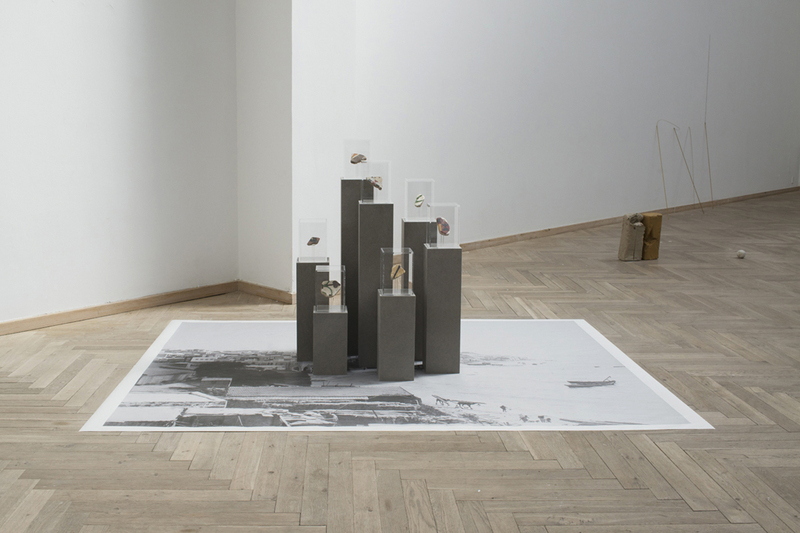 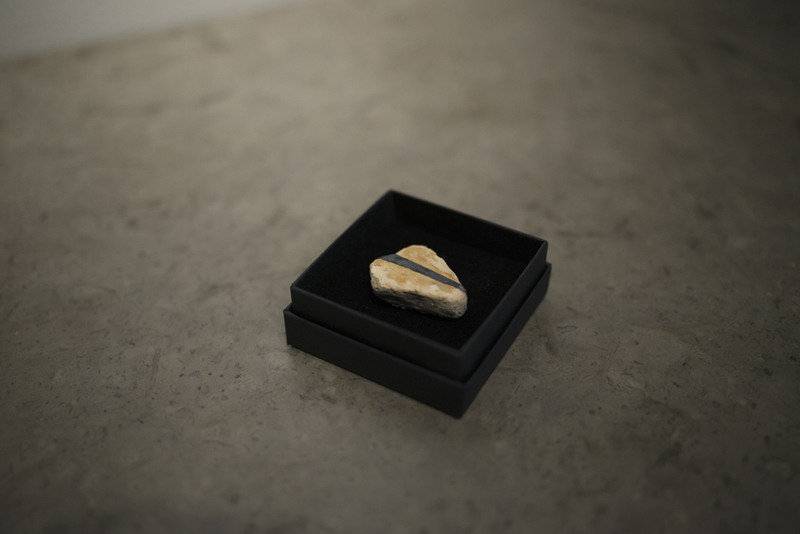 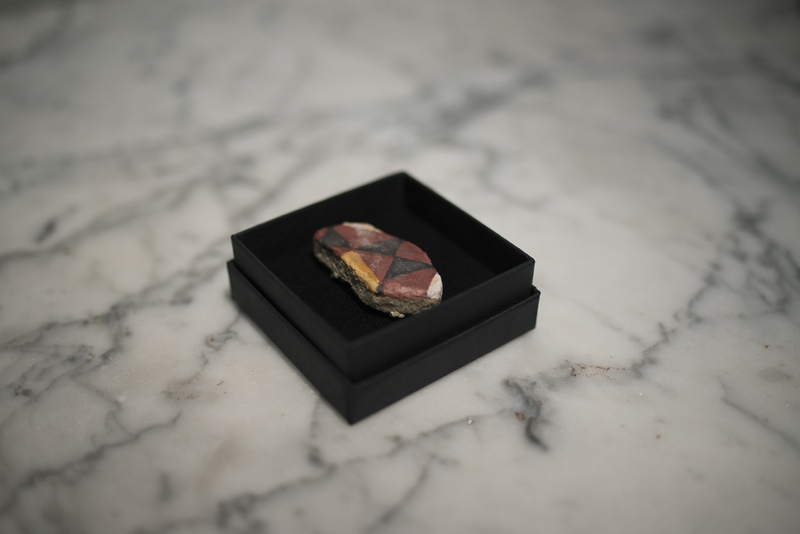 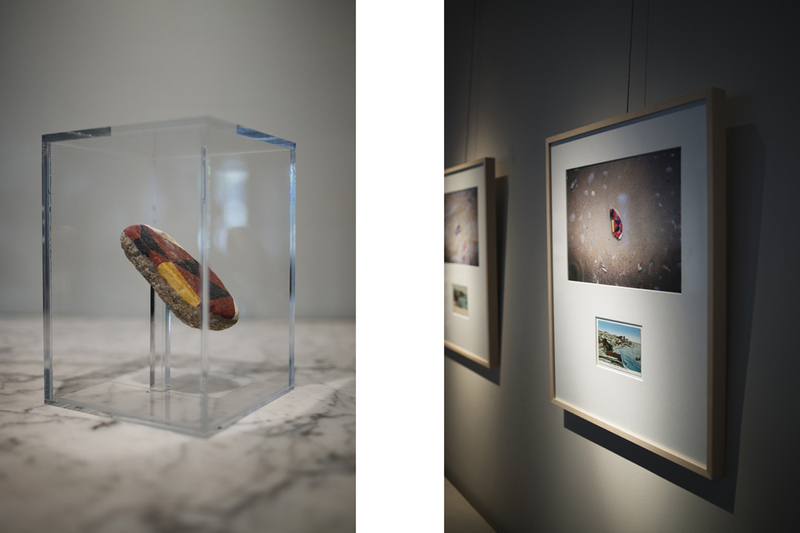 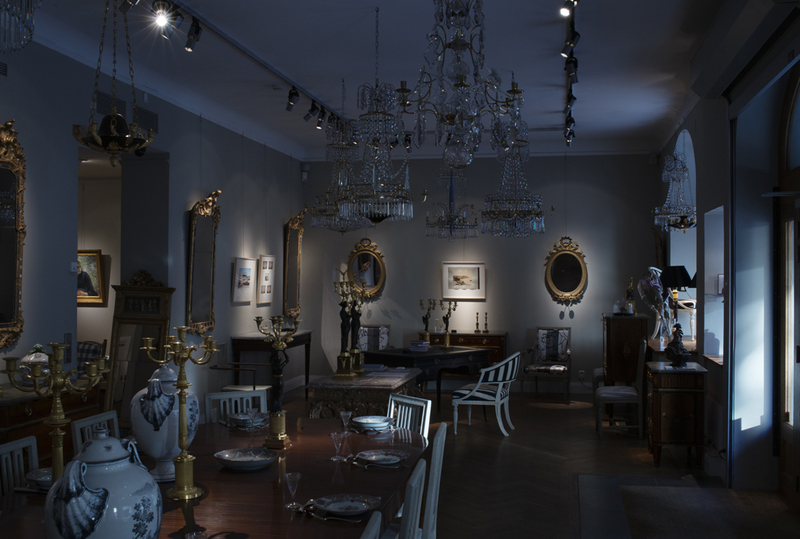 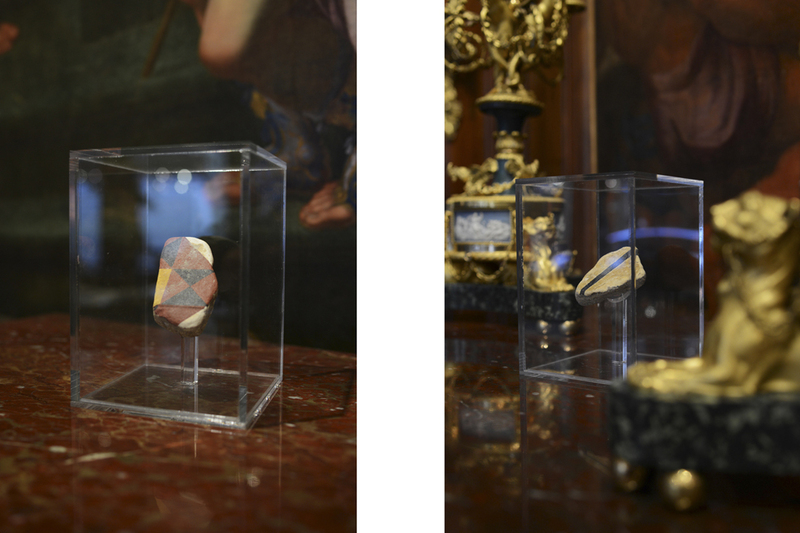 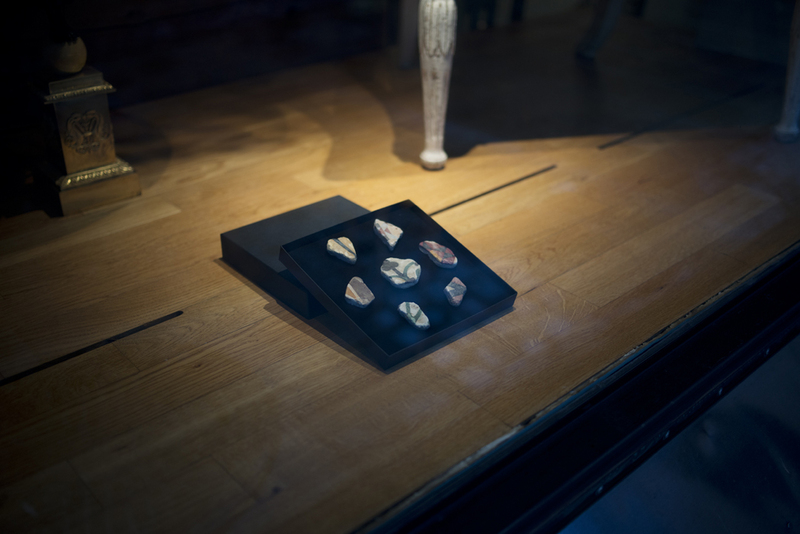 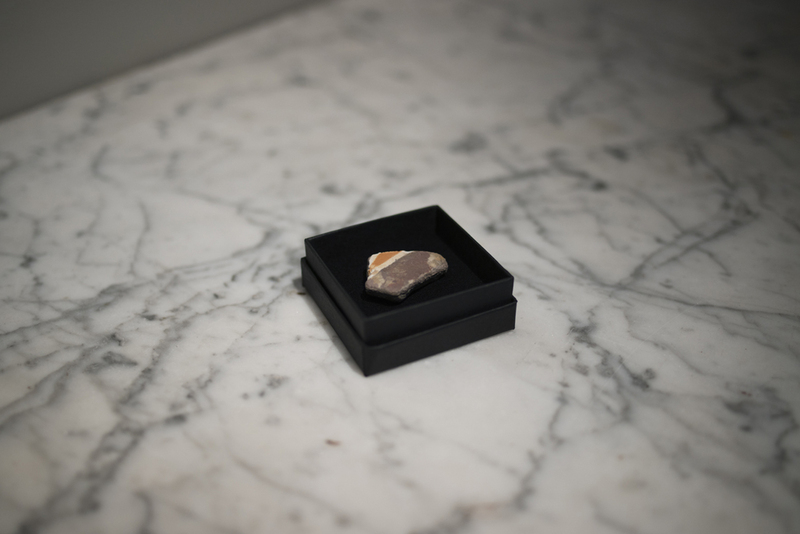 In exhibited form, A Beach was first presented in Stockholm in 2015 at Skajs, a renown Swedish antique dealer where the stones from Jaffa were displayed next to selected objects of the antiquarian. 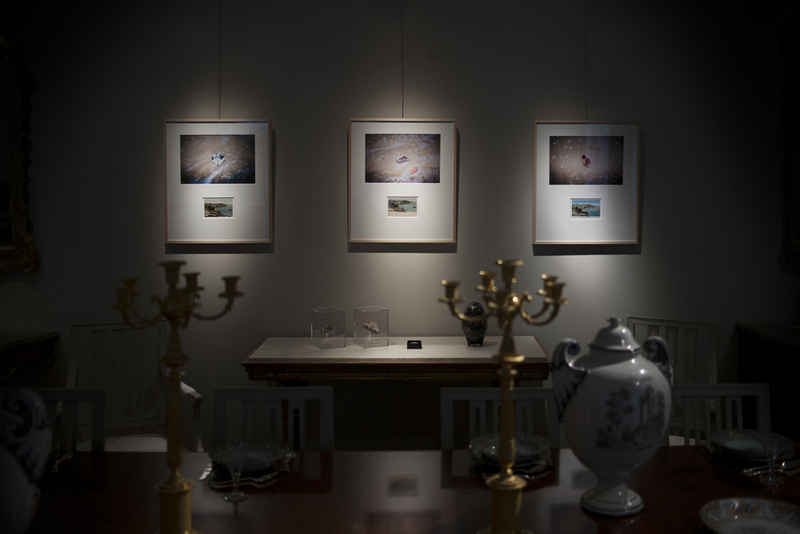 In 2016, the project was part of Photo Saint-Germain and shown at Gallerie Jean-Pierre Gros in the heart of the antiquarian quarters of Rive Gauche in Paris.